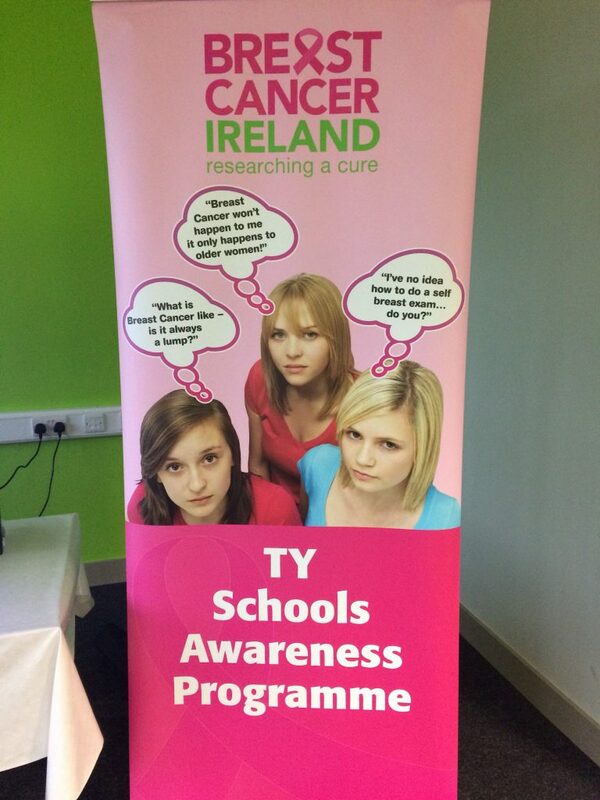 Last week was TY activity week in Balbriggan CC. 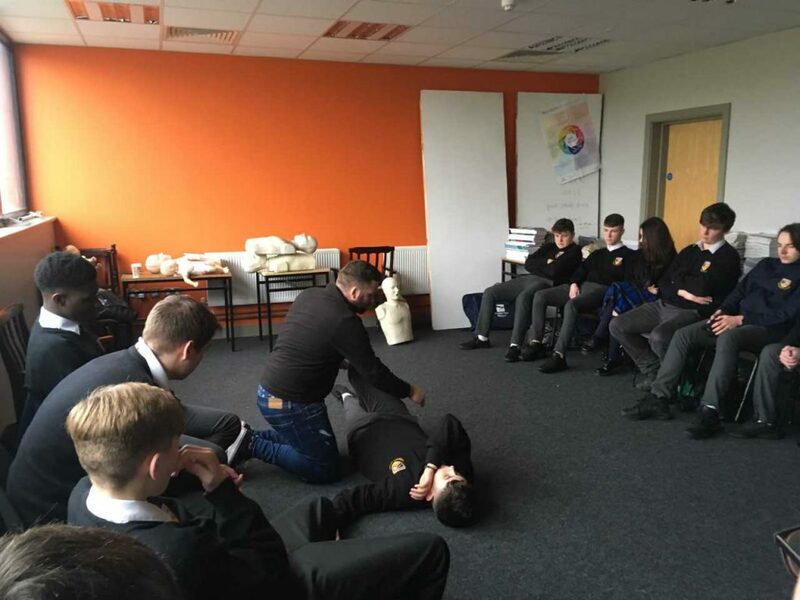 Students participated in various activities including first aid, self defence, a breast check demonstration and a Garda talk on road safety. 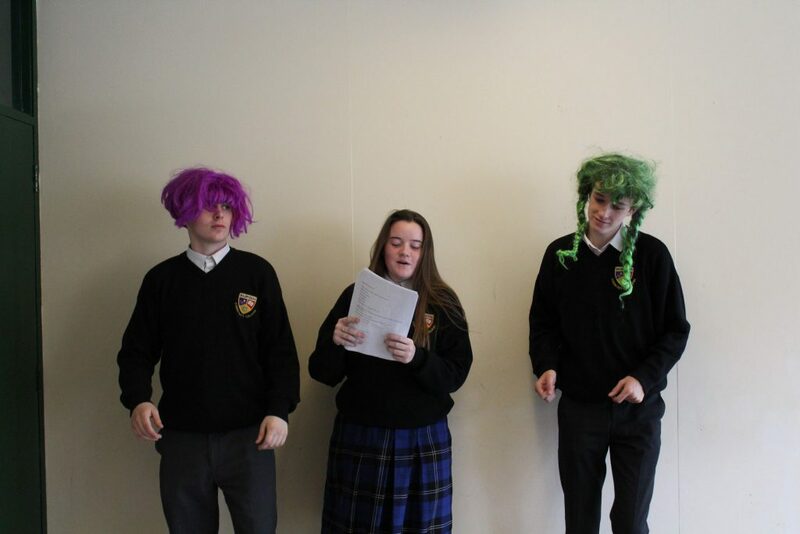 Thanks to Ms. Buckley for organising the activities.